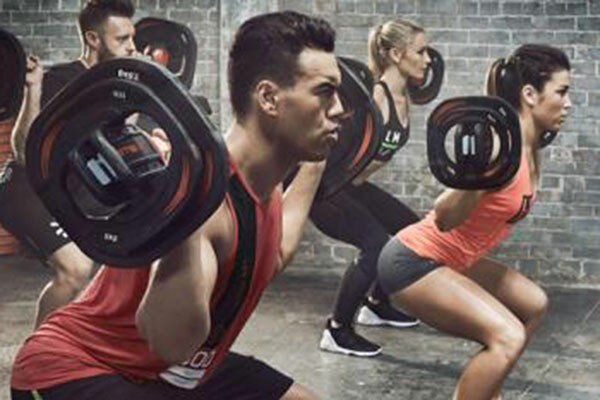 High intensity workouts, fun water-based sessions, muscle toning and stress relieving classes, you will find them all here in Birchwood’s brand new contemporary studios and state-of-the-art gym – including Les Mills world-class fitness programmes. 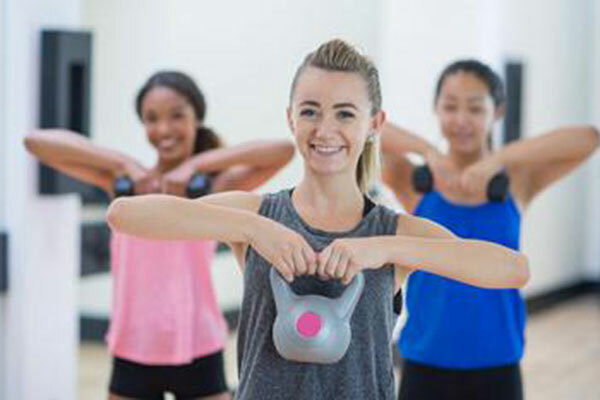 We’re handy for Dartford, Bexley and Sidcup and full membership will give you access to unlimited classes. Take your pick from our wide range of classes below. 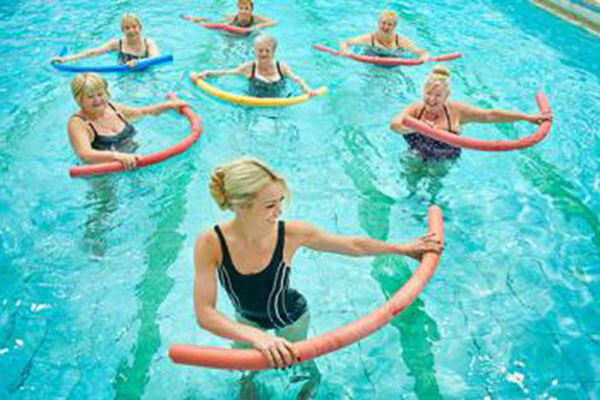 A fabulous water-based workout designed to suit all abilities. A total body workout incorporating equipment such as noodles and foam “weights” for added resistance. 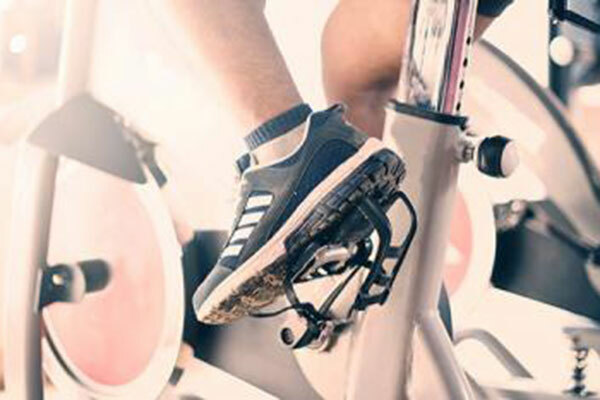 MyRide serves as an ideal introduction to indoor cycling for those members who may be apprehensive about joining a class straight away. The virtual instruction offers coaching for beginners as well as more experienced riders. A Yoga, Tai Chi and Pilates inspired workout leaving you, strong, calm and centred. Feel balanced. This fiercely energetic programme is inspired by martial arts and draws from a wide array of disciplines such as Karate, Boxing, Taekwondo, Tai Chi and Muay Thai. The original weights class that builds strength, tones your body and pushes you to the limit every time. Be strong. This is a Cardiac Programme Class for referral clients only . 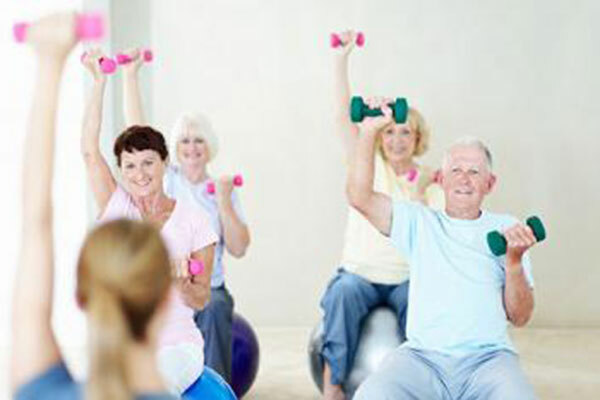 The class uses a wide variety of exercises in many different forms, from cardio to light resistance, core work and light aerobics. Circuits are a great full body resistance and cardio workout. Combine weights, cardio and core work stations for a total body workout. The Core class targets your abdominal muscles and core strength. Core strength will benefit by increasing posture and overall strength. 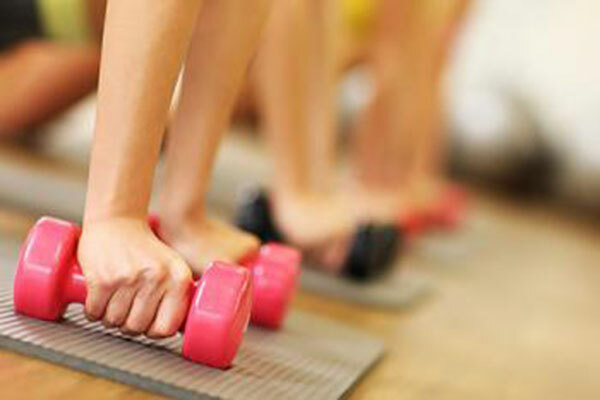 A high-energy aerobics class designed to burn calories fast! Use aerobics, resistance and core work for a full body fat burning attack! 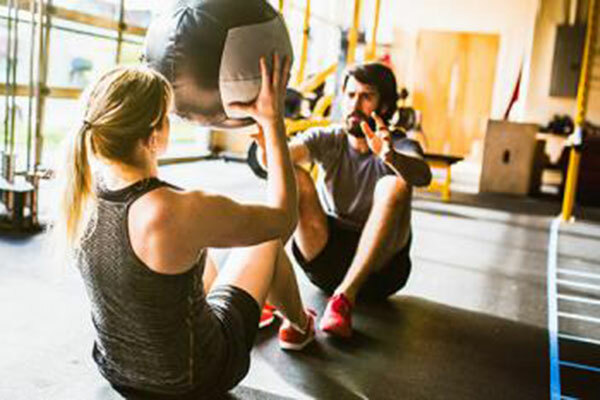 High Intensity Interval Training is a class in which you alternate short, high intensity intervals with longer, shorter intervals to recover. An all body must! A great way to improve core strength and muscular endurance whilst toning. Kettlebells will have you perspiring as much as a high intensity cardio workout. 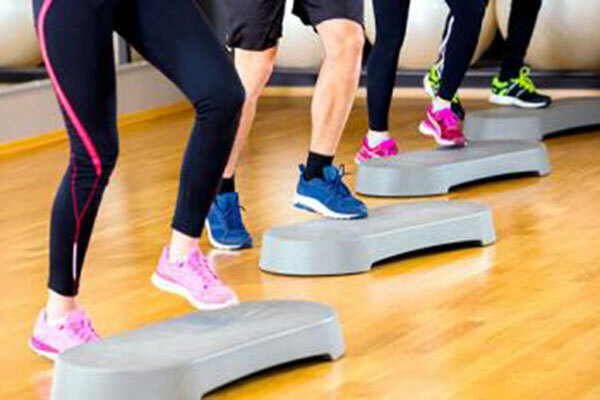 A fun but effective workout combining aerobics, conditioning and core exercises. 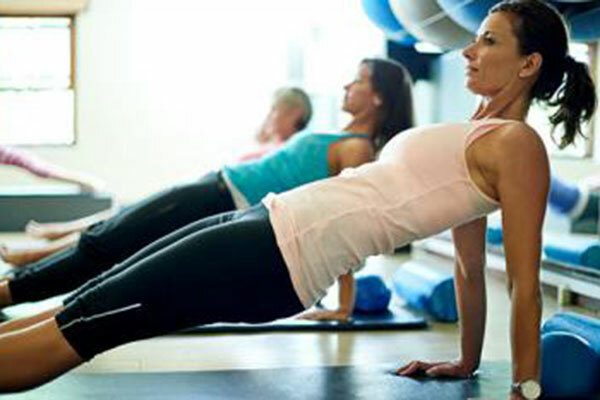 LBT will sculpt, tone and strengthen these key areas and leave you feel energised. Pilates uses slow controlled movements and exercises that work to rebalance your body and bring it in to correct postural alignment. Also a great stress reliever! 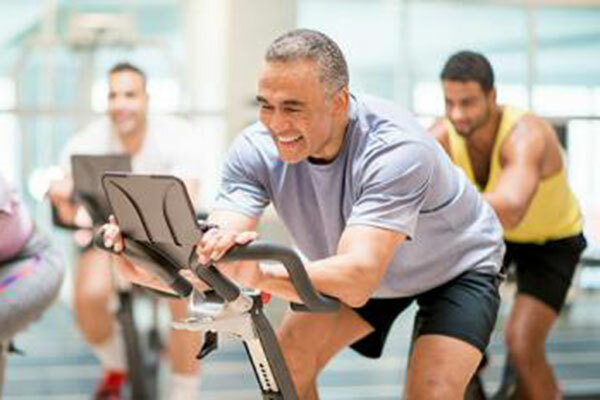 Spin is a cycling based class that changes all the time. Work to the beat of the music from rolling hills and climbs to varying intensities of sprinting. A gentle and highly effective workout that promotes all round physical, mental and spiritual wellbeing. Yoga will tone muscles, increase flexibility and improve posture. 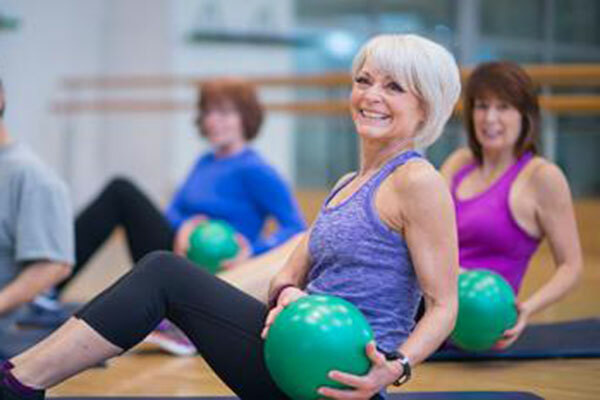 A low impact circuit style class, combining cardio, light resistance and core work aimed at our more mature members with a complimentary tea or coffee after! 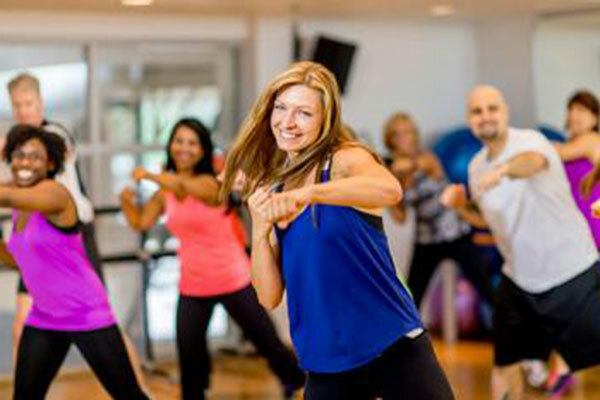 Zumba® is a Latin dance inspired workout that combines low intensity and high-intensity moves for an interval-style, calorie-burning dance fitness party. 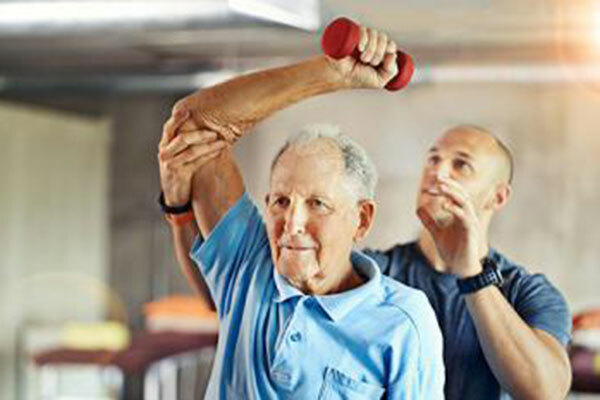 To find out more about Health & Fitness membership and classes at Birchwood, call 01322 662038 or click below.